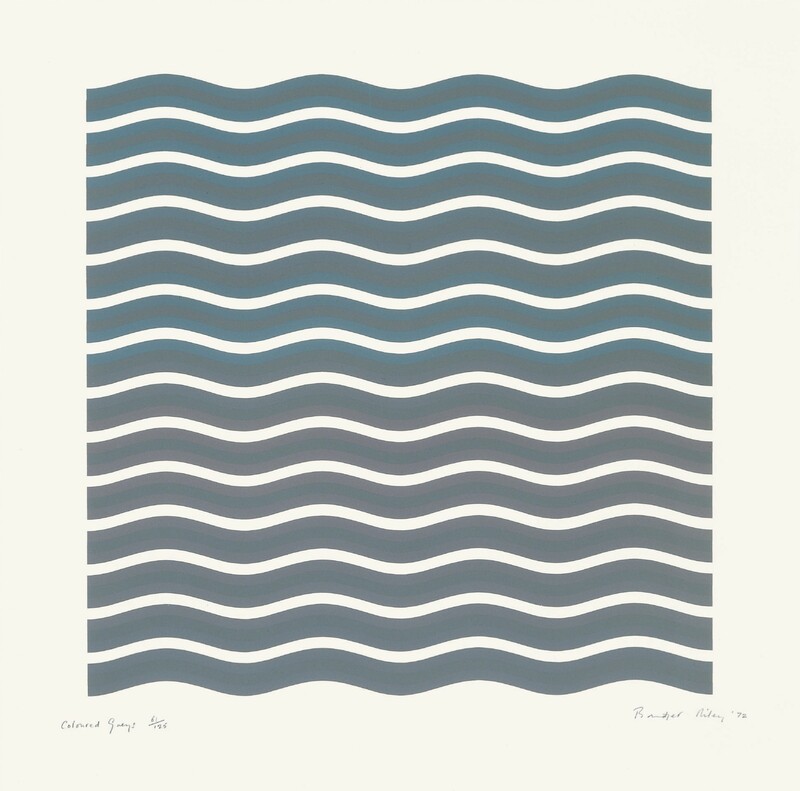 Sims Reed Gallery presents an exhibition of prints by Bridget Riley in close collaboration with Karsten Schubert. 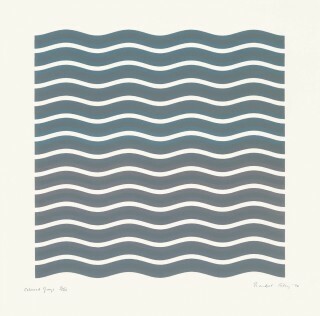 Bridget Riley: Works 1962–2015 will include over 40 works, encompassing the entirety of Riley's career from her first print made in 1962 up to selected recent work. It will focus on complete groups including 'Fragments' (1965), 'Nineteen Greys' (1968), 'Elongated Triangles' (1971), 'Coloured Greys' (1972), and 'Arcadia' (2013). The exhibition will be a rare opportunity to see these groups hung together in a single location, demonstrating how each work has a relationship with the others in the series, as well as the unpredictable changes of direction throughout Riley’s career. Further information can be found at Sims Reed Gallery.